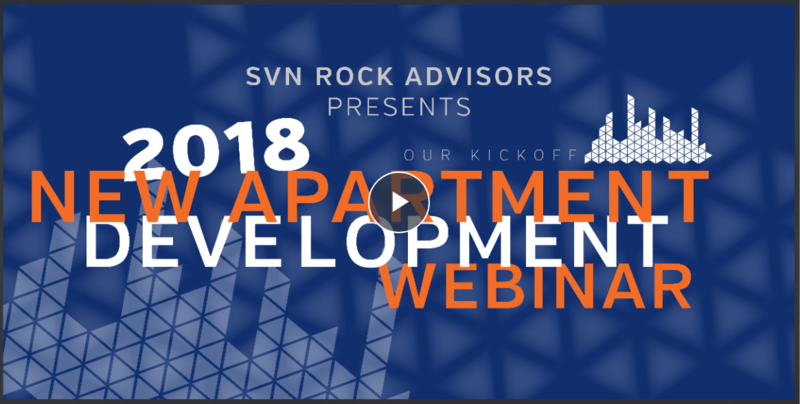 Watch the Kickoff 2018 New Apartment Development Webinar Recording here. Flip through the slides from the webinar in the PDF above. Derek Lobo was joined on screen by Heather Kirk, Managing Director, Equity Research at BMO Capital Markets, and Paula Gasparro, Manager, Multi-Unit Mortgage Insurance at Canada Mortgage and Housing Corporation (CMHC), for the first webinar session of 2018 – Kickoff 2018 New Apartment Development Webinar. 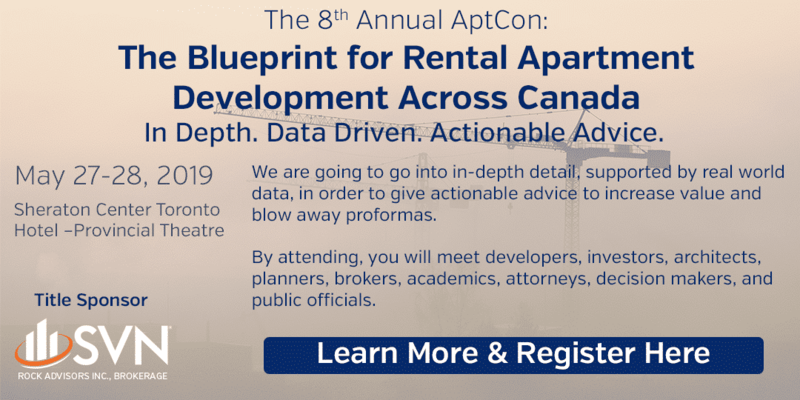 Our panel of experts sought to provide you with the information you need to make intelligent and well-informed investment decisions by taking a micro and macro look at the best opportunities for new apartment construction in Canada in 2018. If past trends are an indication of where the market is going (which we believe they are), we should see a record number of new apartments being built and sold across the country. Only you can answer the second question completely, but we can offer some insight to help you decide. As for what you can build, we can help you determine exactly that through our in-depth feasibility studies. 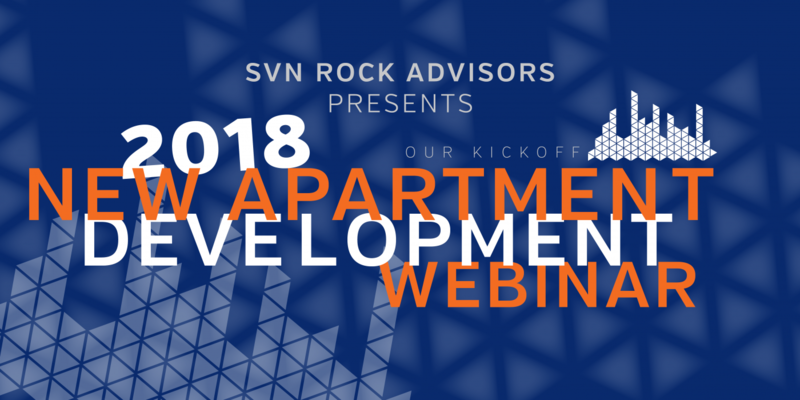 Let this webinar be the start of a successful year for apartment development. We’ll stay with you throughout the year with more webinars, symposiums, and workshops to help you make the most of the opportunities 2018 and new apartments have to offer.